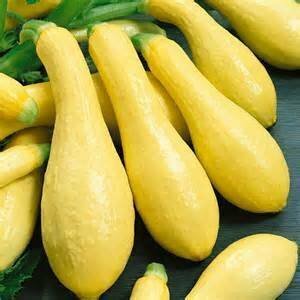 This easy-to-grow, heirloom, yellow summer squash produces abundant fruits with graceful necks that are famous for flavor. 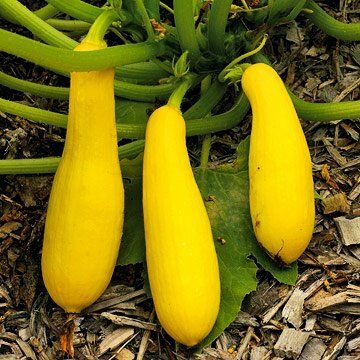 High yields of bright yellow squash with narrow curved neck. Very tender and flavorful. Excellent fried, steamed, or baked. Best harvested when 6" long. One of the most productive squash which keeps producing all summer long. Suitable for home garden and market growers. 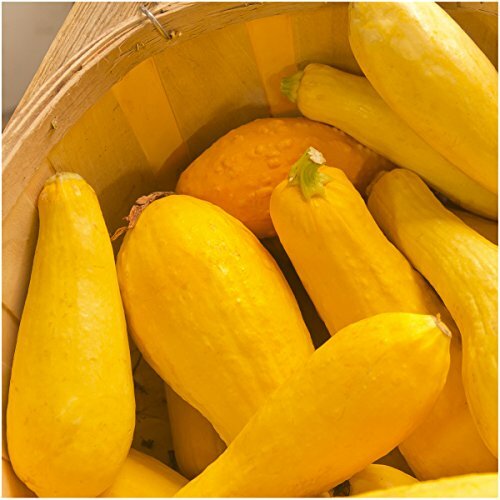 Summer squash variety. [1938, AAS winner.] Straight, lemon-yellow, slightly club-shaped fruits. Harvest small, when 3-7 in. long. Quality of the flesh is excellent. Plants are very vigorous, hardy, and productive. Organically grown. David's Garden Seeds is a Veteran owned business that has been offering quality seeds since 2009. Classic light green patty pan. 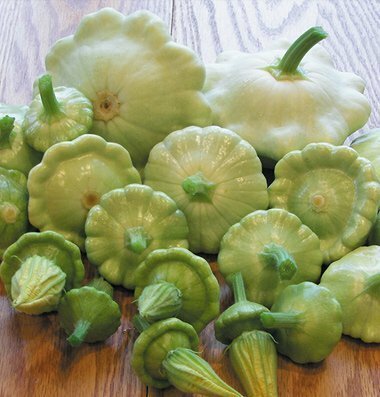 Benning's Green Tint produces good yields of light green scalloped squashes. Makes a nice mix with the other patty pans. David's Garden Seeds is a Veteran owned business that has been offering quality seeds since 2009. Burpee exclusive. Prolific plants with single-stem habit and a long harvest period. 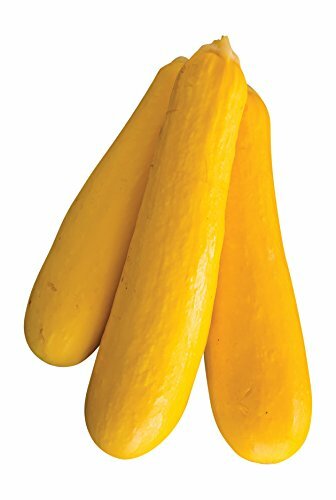 'Butter stick' produces a yellow straight-neck squash on a zucchini type plant. Proven for performance, flavor and wide adaptability. 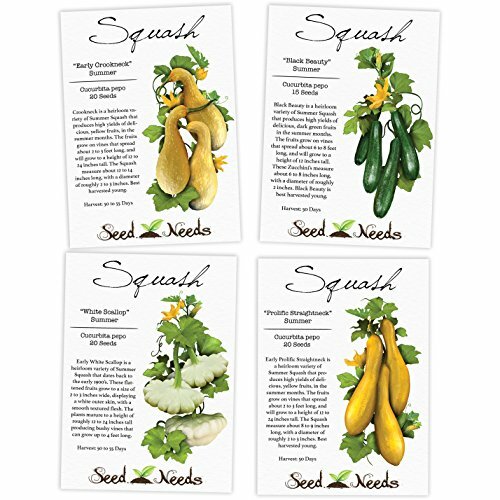 This assortment of 4 Heirloom Summer Squash varieties includes over 70 seeds of our best sellers. 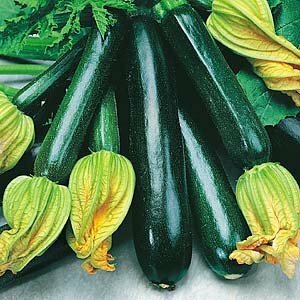 These varieties include Early Crookneck, Early Prolific Straightneck, Early White Scallop and Black Beauty Zucchini. The packets themselves are 3.25" wide, by 4.50" tall and come complete with a full colored illustration on the front side, as well as detailed sowing information on the reverse side as well. Sow 1-2 seeds about 36 inches apart. Cover with 1 inch of fine soil. Thin to one plant when seedlings have two sets of leaves. Black Beauty Zucchini Seeds (Cucurbita pepo) The standard summer squash, introduced to U.S. markets in the 1920s. Compact everbearing bush plants are loaded with glossy green-black fruits with firm white flesh. Best eaten when under 8" long. Excellent variety for freezing. 45-65 days. Sow seeds outdoors in 12" diameter hills, 1 inch deep, after danger of frost has passed. Hills should be spaced 6' apart in all directions. Thin plants to 3-4 plants per hill. Black Beauty Zucchini Seeds can also be started indoors 3 weeks before transplanting out. 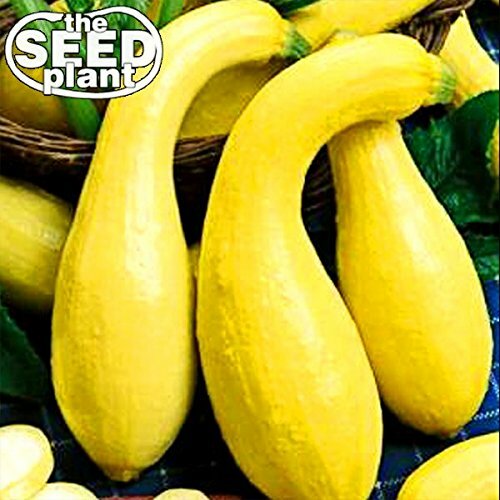 Grow a garden filled with Early Proilific Straightneck Squash, from freshly harvested Cucurbita pepo seeds. Early Prolific Straightneck will produce yellow skinned fruits that are often enjoyed raw or cooked. Slice them up for use as an appetizer, grill them or add them as a side in a veggie platter. 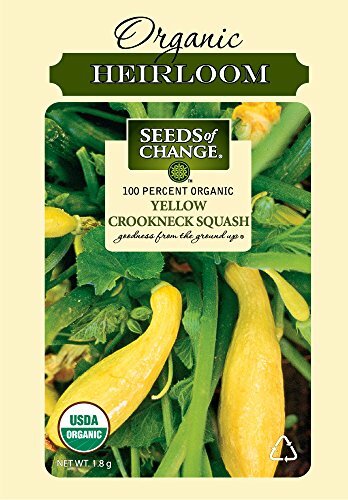 Straightneck Squash fruits will be ready for harvest in as little as 50 days. The plants produce several fruits per bushy vine. 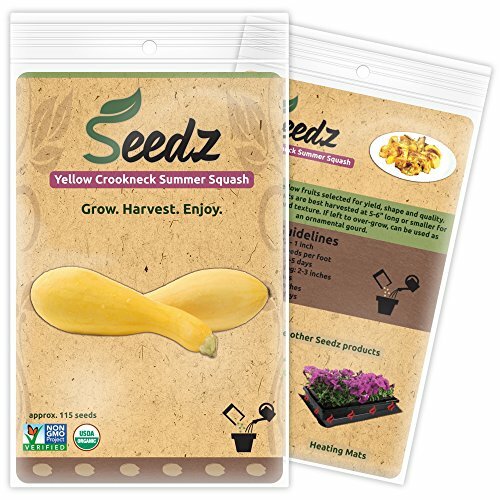 Compare prices on Summer Squash Seeds at ShopPlanetUp.com – use promo codes and coupons for best offers and deals. We work hard to get you amazing deals and collect all available offers online and represent it in one place for the customers. Now our visitors can leverage benefits of big brands and heavy discounts available for that day and for famous brands.